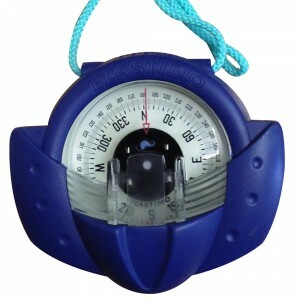 Designed for power boats from 5 to 9 m (17 to 30 ft).Offshore 95 compass, black, black cone-shaped c.. 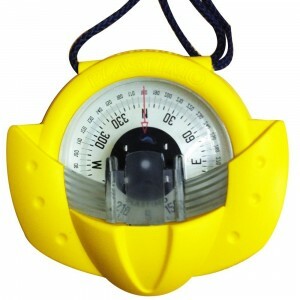 Designed for power boats from 5 to 9 m (17 to 30 ft).Card : Graduated every 5, apparent 81 mm. 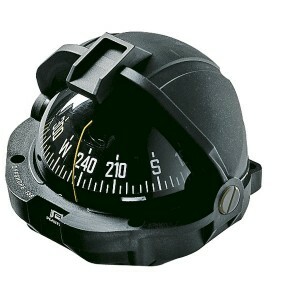 Head..
Explorer Compass Features • 2 3/4 Direct-Reading Dial • Adjustable and Removable Bracket with Thumbs..
Explorer Compass Features: • 2 3/4" direct-reading dial. 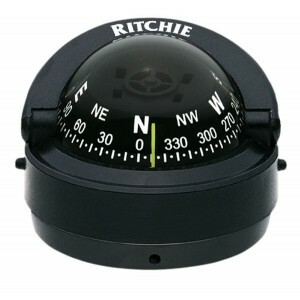 • Adjustable and removable with bracket and.. 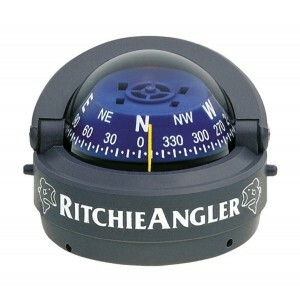 The Explorer F50 has a 69mm easy to read direct reading dial.Easily installed, it fits a 9.53 cm mou..
Angler Compass Features: • 2 3/4" direct-reading dial. 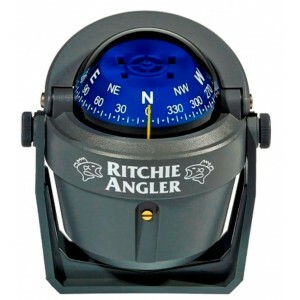 • Easily Adjustable Bracket Mount with Thumbs..
Angler Compass Features: • 2 3/4" direct-reading dial. 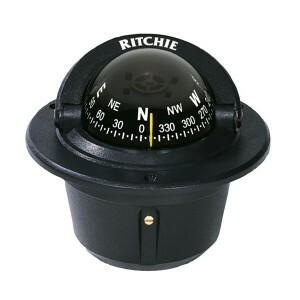 • Surface mount with push-button removal for ..
Ritchie Explorer Surface Compass - Ideal for small yachts. 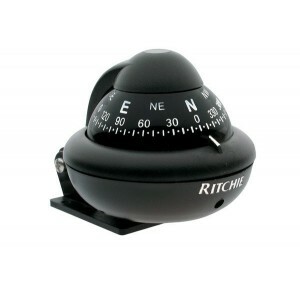 This compass has an easy to read 70mm car..
SportAbout Hand Bearing Compass Features: • Easy to Read 2" Direct-Reading Dial • Hardened Steel Piv..
An inexpensive bracket compass that is ideal for small boats of all types being compact and rugged. 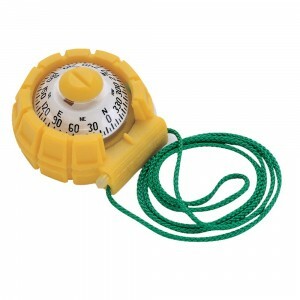 ..
Kayaker Compass Features: • CourseMinder moveable bezel with heading memory indicator. 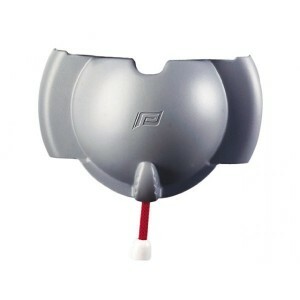 Remembers the.. 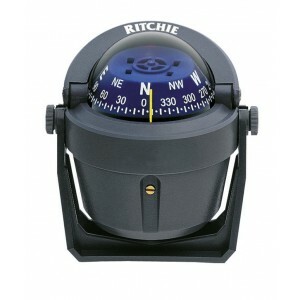 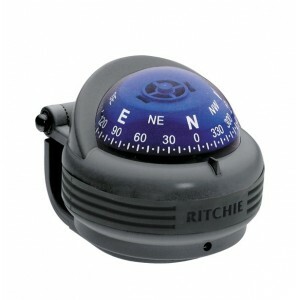 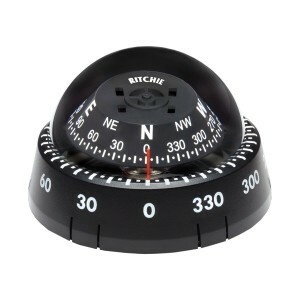 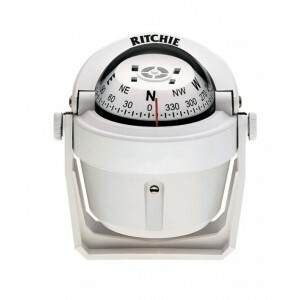 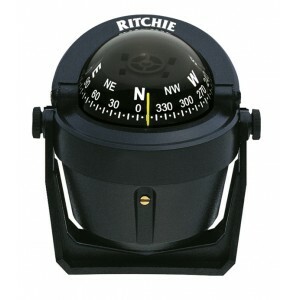 Compact, bracket mount compass, ideal for RIBs, runabouts, centre console boats, ski boats and even .. 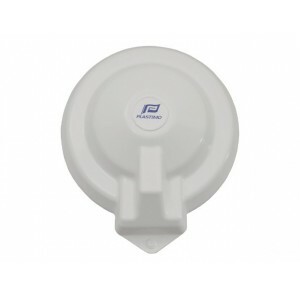 The fully adjustable and reversible Bracket allows a mounting range of over 300 from overhead, throu..